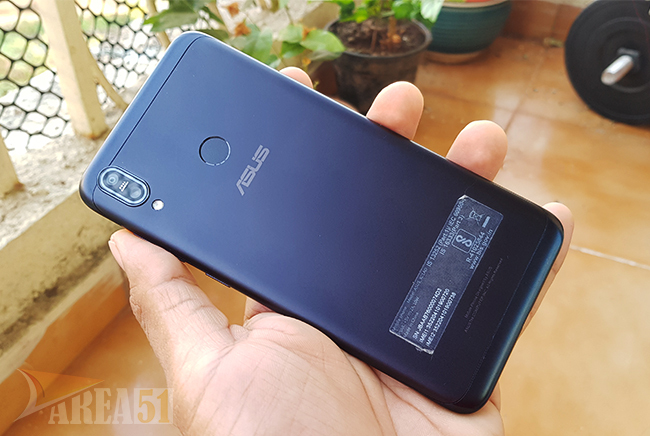 A few months ago I reviewed Asus Zenfone Max Pro M1 smartphone on this website, and if you're a regular visitor then you must have seen some of my previous Asus smartphone reviews, I did quite a few of them in the past, and continuing with my tradition today I bring to you the review of the current budget Asus smartphone which is the Zenfone Max M2. Since the day of the launch, I was very much interested in reviewing this device for a number of reasons, I was impressed with its pricing and also the specifications on-paper looked good. Finally, the time has arrived, the phone came to my doorstep about three weeks ago and in the meantime, I used the smartphone on a daily basis and made sure to give it a tough time. Today I will be reviewing Zenfone Max M2 and sharing my experience. Asus Zenfone Max M2 comes with pretty standard accessories, on opening the box you'll find another blue colored box on the top, which contains a SIM ejector tool, a transparent silicone type case, user guide, and some other documentation. 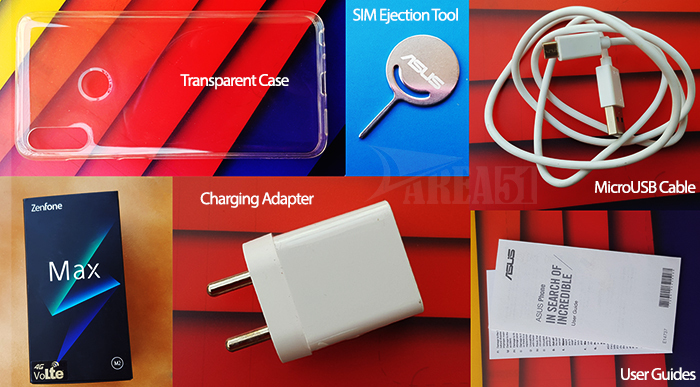 Apart from that, you get a Charging adapter, a microUSB charging cable and of course Asus Zenfone Max M2 smartphone. Talking about the design, Asus made slight improvements as compared to the last model, the bezels on the front are slightly smaller and the chin is also thinner as compared to Zenfone Max M1. 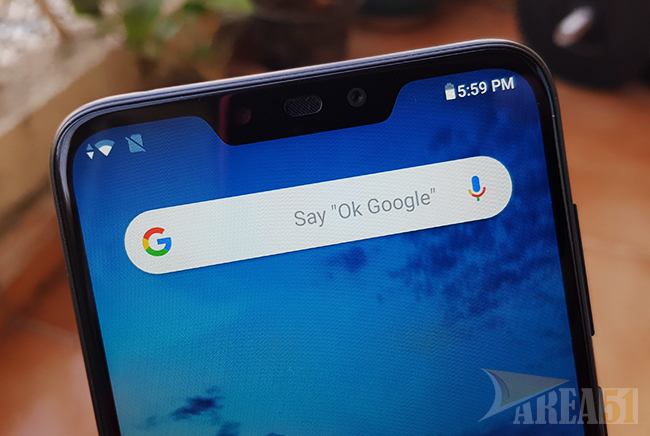 This time Asus opted for a notch on the top which gives the phone a nice look as per today's standards. The speaker grill at the bottom has been redesigned, the back is similar to what we had on M1. Except for these minor changes, everything else is quite similar to M1. The overall built of the phone is solid and not for a second seems like a budget smartphone, it's fairly slim and light in weight. The dimensions of Zenfone Max M2 are 158.4 x 76.3 x 7.7 mm and it weighs 166 grams. 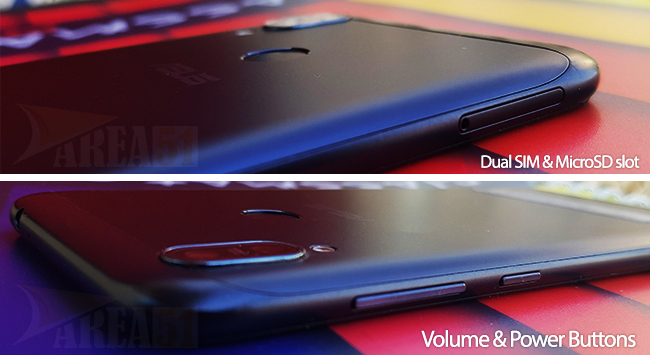 On the right side you'll find the SIM tray slot and on the left is the power & volume buttons. The top consists of a 3.5 mm audio jack along with a secondary microphone & the bottom consist of a microUSB charging port, speaker grill, and main microphone. 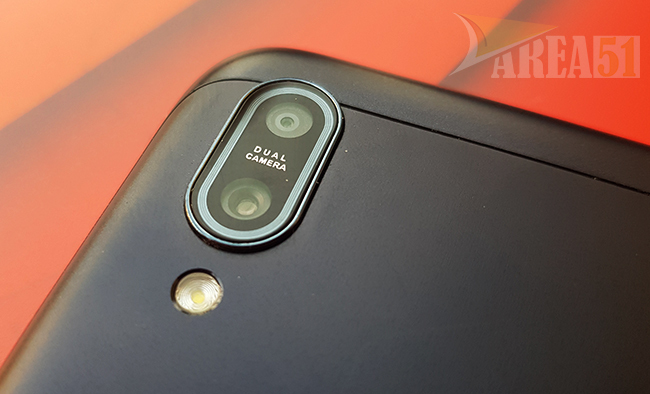 The rear side contains the Dual camera setup, LED flash and a fingerprint scanner, whereas the front notch section contains the earpiece with notification light, front camera, front LED flash and proximity sensor. The smartphone comes with a metal body and feels quite sturdy in hand, it is available in two colors i.e Blue & Black. Asus Zenfone Max M2 sports a huge 6.26" IPS LCD HD+ Display with a resolution of 1520 x 720 pixels, 19:9 aspect ratio and ~269 ppi density. At first glance, the display seems decent & bright. The colors are accurate, the white balance seemed perfect however you can change the settings as per your liking. I was a bit disappointed with 720p resolution since the display is fairly large and 720p resolution isn't ideal for this size. Zenfone Max M2 comes with a display dimming feature which does what it says, it dims the display when showing darker content. There are no settings to hide notch, which was again disappointing since most of the other brands do come with this feature. Overall the display of Zenfone Max M2 was not bad, quite decent but could've been better. Talking about the hardware, Asus Zenfone Max M2 comes with Qualcomm Snapdragon 632 chipset, Octa-Core (1.8 GHz x 4 Kryo 250 Gold & 1.8 GHz x 4 Kryo 250 Silver) processor along with Adreno 506 GPU. There are two memory variants; 4 GB RAM + 64 GB storage and 3 GB RAM + 32 GB storage. It also supports microSD card up to 512 GB and has a dedicated slot for it. Asus Zenfone Max M2 runs on Android 8.1 Oreo out-of-the-box with Stock Android experience. 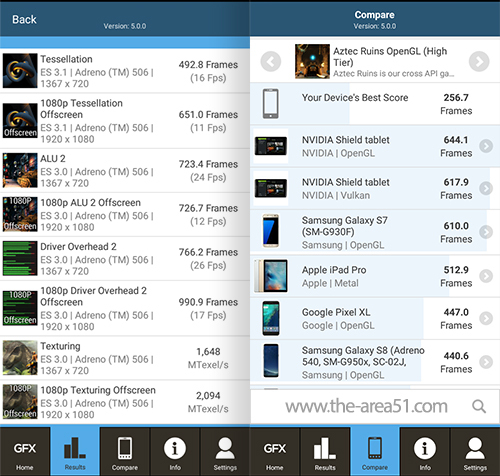 The variant we reviewed came with 3 GB RAM & 32 GB storage, below are the results we obtained by running GeekBench & GFXbench benchmarks. We were not able to run AnTuTu for some reason. The best part about the phone was the software experience, it was smooth, clutter-free and did not have any bloatware. 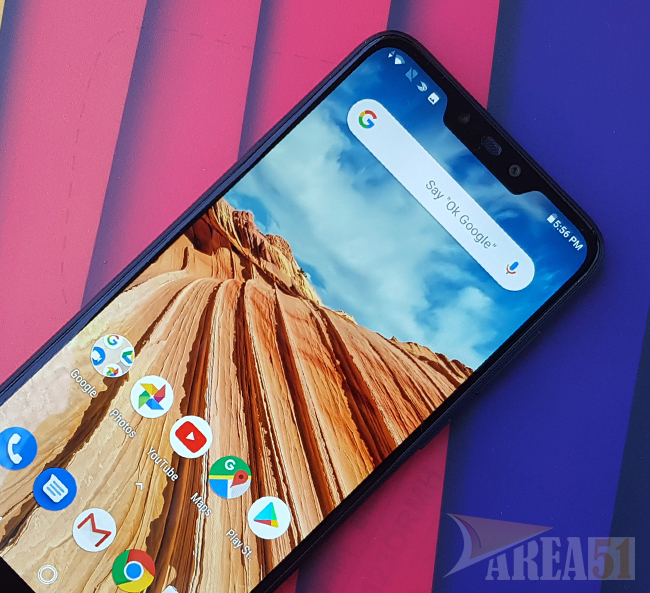 The stock Android experience was something which I enjoyed throughout my usage, however, if you are not keen of stock Android then you might not like what you get. By default, you don't get any customization options but you can achieve them by using third-party launchers like Nova launcher, etc. The software was lag free & ran pretty well throughout my testing period, but I did notice some lags when I was using Live Wallpapers on the home screen & lock screen, so you need to watch out for that. Talking about multitasking, it was decent if not very good, the smartphone was able to keep more than a couple of apps in the memory but I did see frequent app refreshes when the number of apps in the memory increased. Gameplay on Zenfone Max M2 was again decent, light games ran without any hitch, resource-hungry games like Asphalt 9, PUBG and Need For Speed No Limits did complain frequently but were playable on low settings. Constant gameplay for long periods did result in heating but nothing abnormal was found. Zenfone Max M2 comes with a Dual-camera setup on the rear along with LED flash, the setup consists of a 13 Megapixel f/1.8 aperture camera with PDAF & a 2 Megapixel depth sensor. The rear cameras are capable of shooting 4K videos at 30 fps. The front camera is an 8 Megapixel f/2.0 shooter with front LED flash and Full HD video recording capability. Even though Zenfone Max M2 is running stock Android, I wish it had Google camera app because the one it is using is the worst. The camera app is very basic, slow and quite hard to navigate. We tested both the cameras in different lighting conditions, indoor, outdoor, portrait, etc. and here is what we found; Asus Zenfone Max M2 has a decent camera which captures good pictures in most lighting conditions. The colors come out nice & vibrant, the white balance is good and the HDR feature also works well. Autofocus did its job well and was quite fast. There's also a Night mode which did nothing else than ruining the pictures. Portrait mode works well and comes with a slider for adjusting the background blur as per the requirement, however, you can adjust the blur only when taking the picture, there is no option to do that after the picture has been taken. The smartphone can record 4K videos at 30 fps but electronic stabilization does not work when shooting 4K videos, you'll need to switch to 1080p for the stabilization to work. The 4K output was not very good, I'll suggest you to keep it at 1080p for good video output & stabilization. Asus Zenfone Max M2 packs a huge 4000 mAh Li-ion battery which is just amazing, the battery works great and easily lasts more than a day. Asus always shines when it comes to battery life, and Zenfone Max M2 is no exception. We threw all kinds of tasks at Zenfone Max M2 to test the battery performance, and it handled them well. Our testing included making phone calls, browsing on Wi-fi & cellular network, listening to music straight for hours, watching movies, YouTube & streaming via Netflix and demanding tasks such as playing games for a good amount of time. Asus Zenfone Max M2 tackled the tasks well and delivered more than a days worth of battery life. 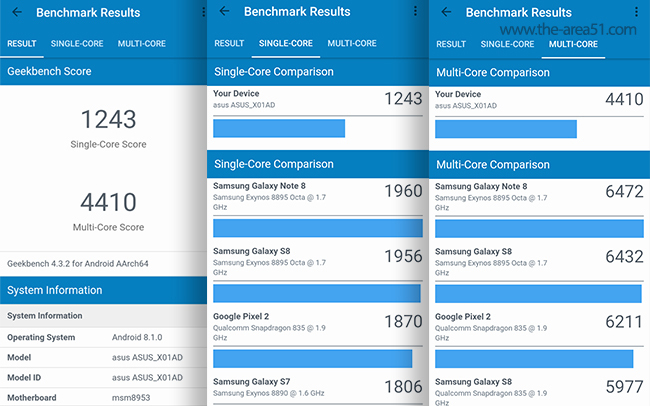 Our tests concluded that with moderate usage Asus Zenfone Max M2 should deliver power for a day and a half. 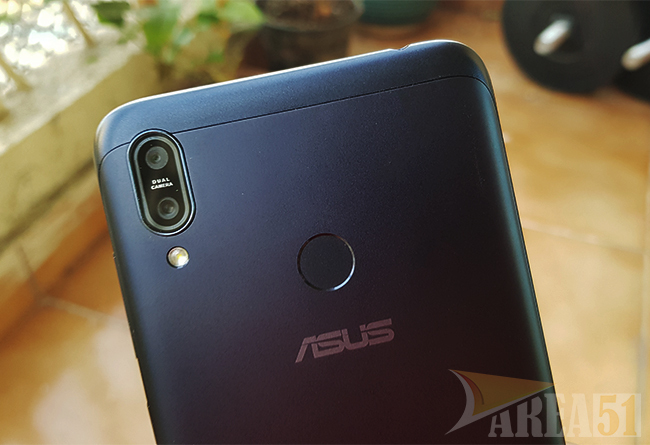 The only concern here is that Asus ships standard 10W charging adapter with the Zenfone Max M2, which is not suitable for fast charging, so in order to top-up the 4000 mAh battery from 0 to 100 percent, it takes around 2 hours 30 minutes which still is not very bad if we keep the price & battery capacity in mind. Connectivity wise you get Dual-Sim slots (no hybrid) which can house Nano-Sim cards, 4G LTE support, Bluetooth 4.2 A2DP, Wi-Fi, GPS with A-GPS, GLONASS and BDS, FM Radio, MicroUSB 2.0 with OTG support and 3.5mm audio jack. The network reception when using Asus Zenfone Max M2 was good and no call drops were experienced. When making calls, the person on the receiving end was able to hear the caller's voice nice & clear. The rear-mounted fingerprint sensor was quite easy to find when holding the phone in the natural position and was quite fast & accurate almost every time. Apart from the fingerprint, you also get the Face Recognition unlock option which is quite fast but can be fooled using a photograph. So here we are, after testing Asus Zenfone Max M2 for close to three weeks, I can say for sure that it is a very good budget smartphone and has all sections covered decently. However, it also has its share of cons which might come across bitter. To start with, Zenfone Max M2 comes with a large panel but the 720p display resolution is very old school. The lack of fast charging also pains a bit since quick top-ups are completely out of the question and the massive battery requires its fair amount of time to power up. The camera is not that good, it does the job decently but the camera app seems unpolished. Other than that its still a pretty good device with amazing battery life, solid build, stock Android experience, and a big bright display. 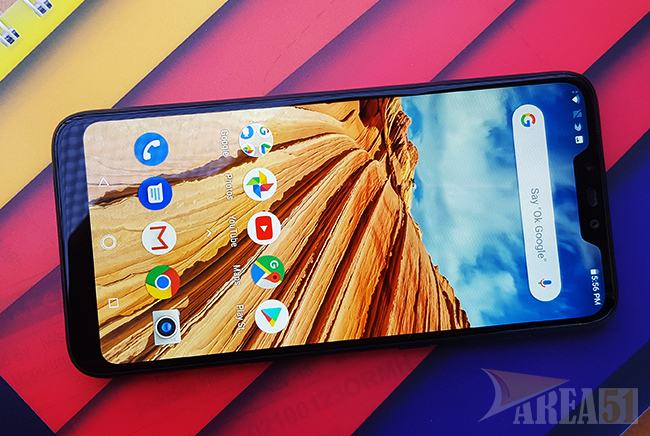 The Asus Zenfone Max M2 (3 GB RAM + 32 GB) is priced at Rs.7,999 in India, while the Zenfone Max M2 (4 GB RAM + 64 GB) is priced at Rs.9,999 INR and is available via Flipkart. Below are the links to purchase Asus Zenfone Max M2, please use our links to support this website. I hope you liked this review. Please leave your thoughts below in the comment section and let me know what you think about this smartphone.